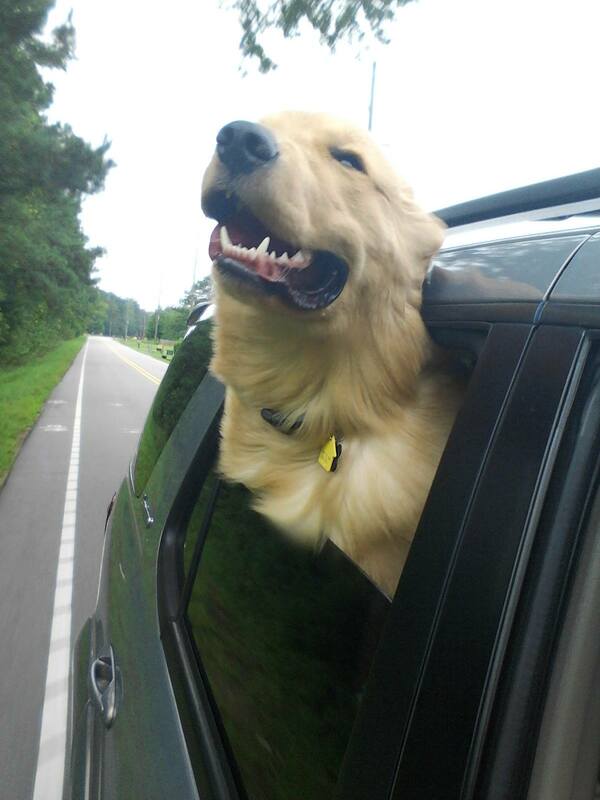 Oshie loves the wind in his face. 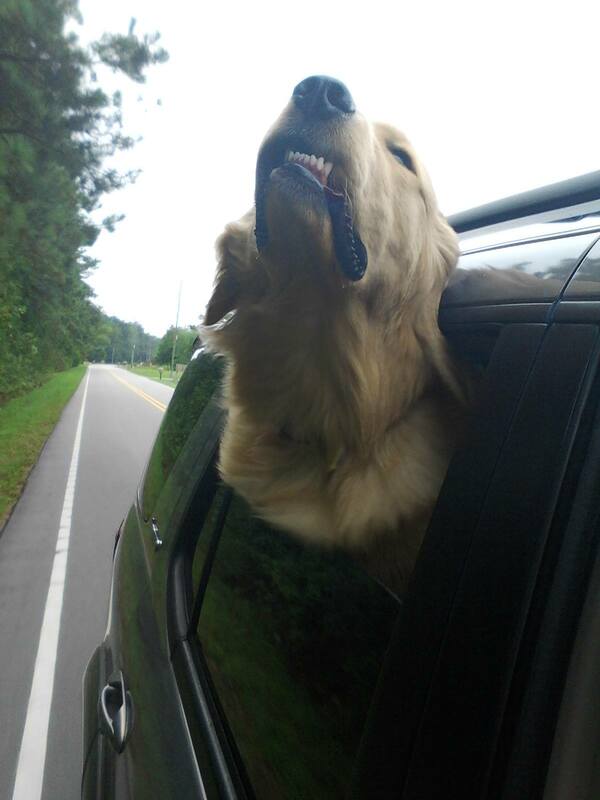 We love it too because it makes for some funny pictures. How cute! Funny faces do make good photos!